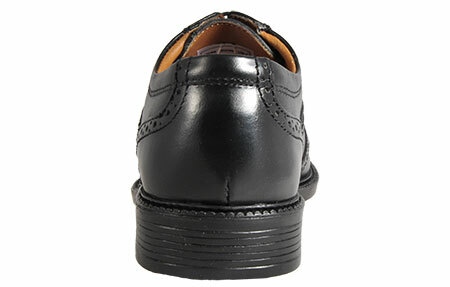 A classic addition to your shoe collection. 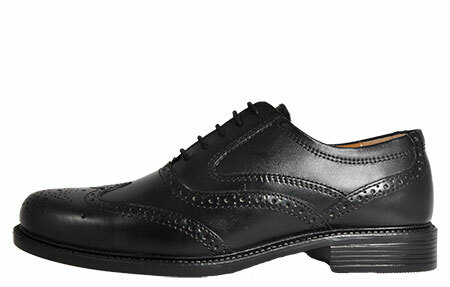 Whatever occasion you’re dressing up for or desssing down, a classic brogue adds the perfect finishing touch to your ensemble - and they don’t come any more classic than the Oaktrak Henry by Red Tape Leather. 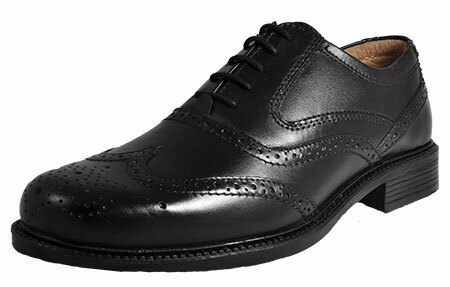 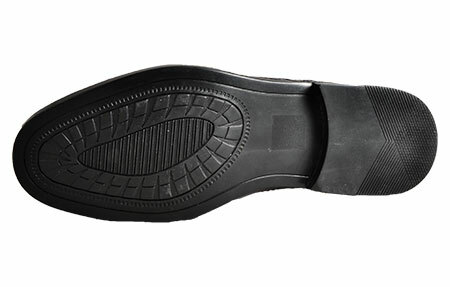 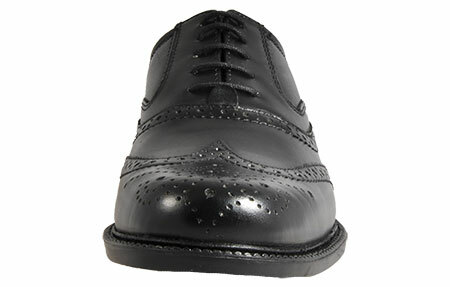 Crafted from premium black leather in a traditional wingtip design, this smart shoe will show you mean business while providing comfort and style all-day long.